European restrictions on gene editing, GMOs and pesticides bans risk undermining scientific progress and innovation if they are not reversed, argues Sir Colin Berry. 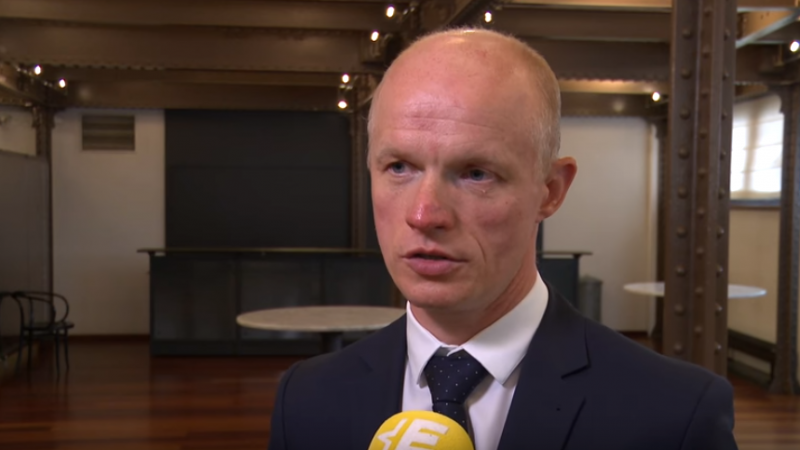 The next European Commission should enhance its collaboration with the EU’s Scientific Advisory Mechanism (SAM), which would provide bias-free consultancy and eventually adjust the Tobacco Product Directive to the reality, JTI’s Ramunas Macius said in an interview with EURACTIV.com. 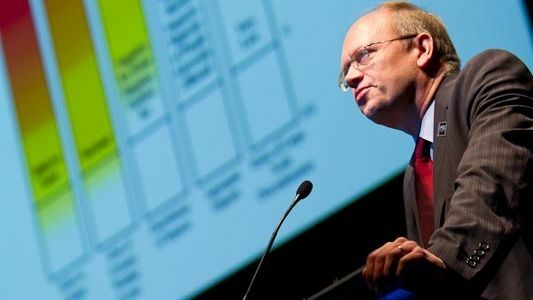 The European Union needs to “significantly improve its policy package” for 2030 in order to align itself with the emission trajectories of the Paris Agreement, according to renowned Belgian climate scientist Jean-Pascal van Ypersele. 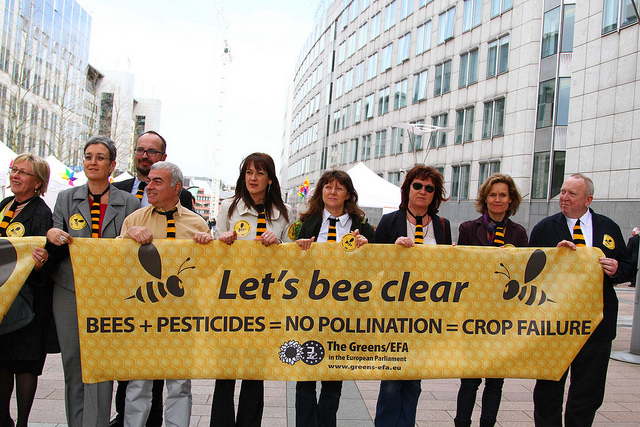 The re-authorisation of Monsanto’s weedkiller glyphosate and the ban of three neonicotinoids – a class of insecticide – have opened a heated debate on the role of science in policy-making. 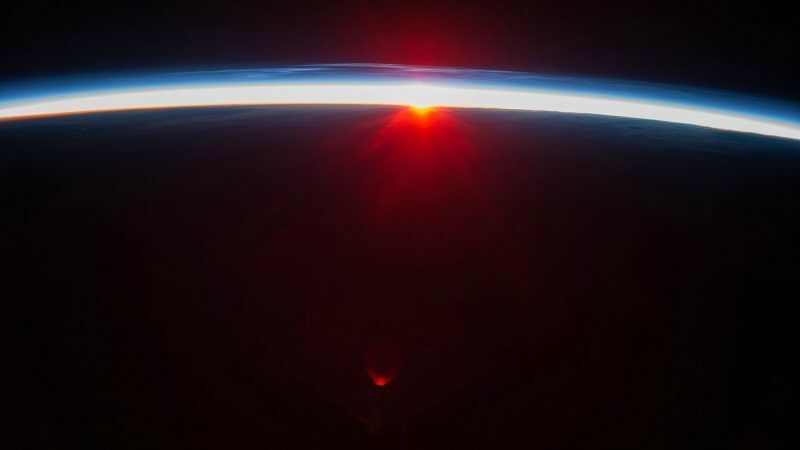 “None” of the negative emission technologies currently available – including forest carbon sinks and other geo-engineering techniques – have the potential to deliver CO2 removals at the scale and rate needed to keep global warming below 2°C, European scientists have warned in a new report out today (1 February). Today, more than ever, EU regulators must ensure that risk management decisions meet public demands for high standards of protection whilst simultaneously stimulating competitiveness and prosperity in Europe. Basing decisions on the best available science is the pre-condition for achieving these goals, argues Dirk Hüdig. Biomass and biofuels in the EU: Emotion-based policymaking? The European Commission’s tinkering on biomass policy effectively promotes oil over economically viable and sustainable biofuels, writes Francis X. Johnson. It’s an age-old question: policy-based evidence, or evidence-based policy? 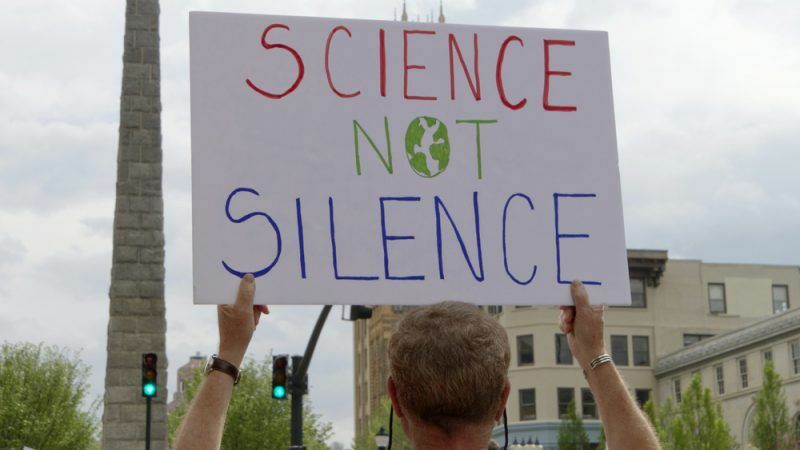 While the answer has traditionally been left to policymakers, scientists and their supporters are marching around the world on Saturday 22 April to demand political leaders enact evidence-based policies. Reducing exposure to endocrine disrupting chemicals will benefit healthcare systems and economies as a whole, writes Christian Zahn. 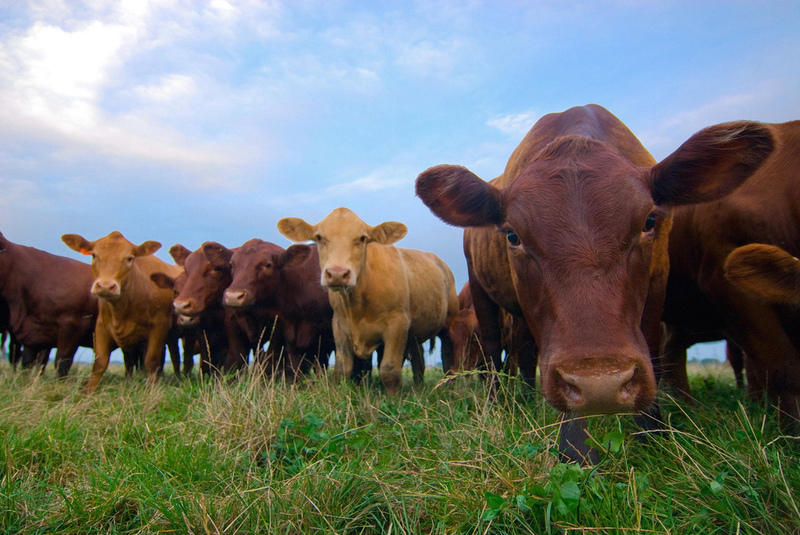 The EU’s preference for the “precautionary principle” over science-based decision-making is a barrier to transatlantic trade in the meat industry. 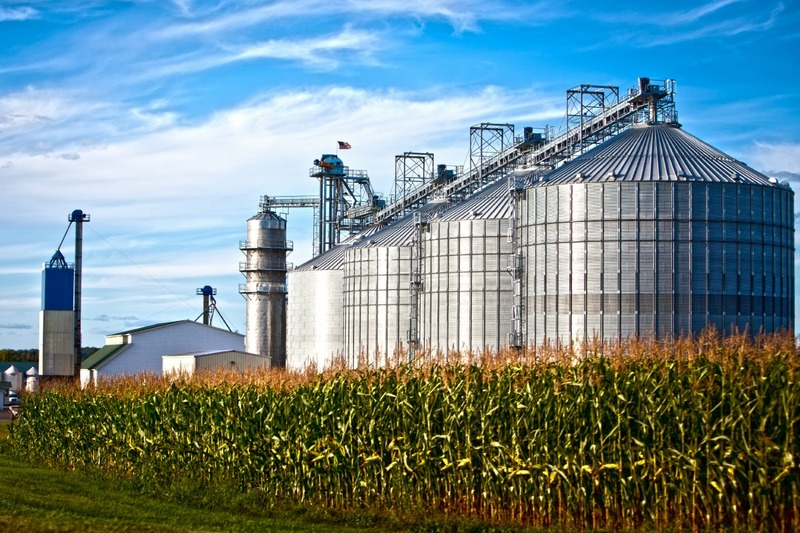 TTIP and regulatory convergence would benefit both EU and US farmers, argues Barry Carpenter. 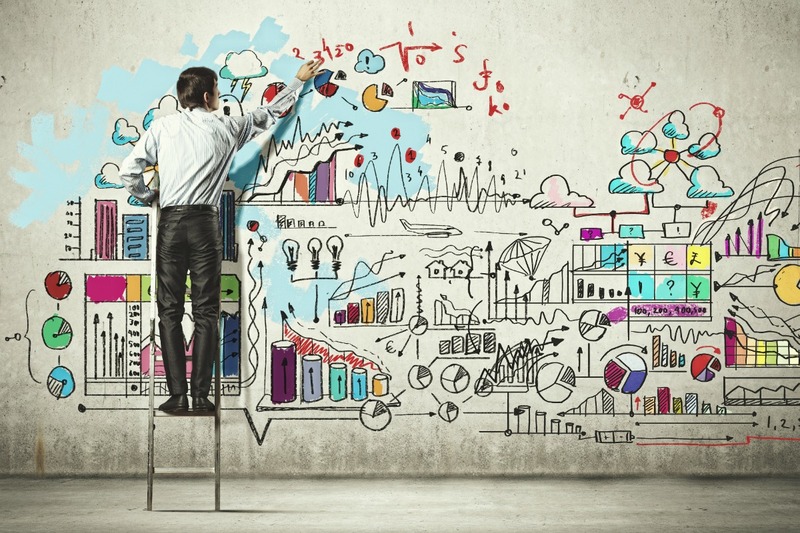 What does an innovation agenda mean for consumers? 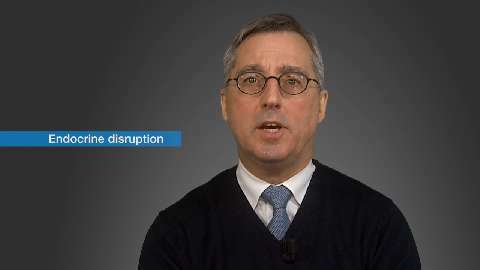 Innovation and consumer protection are not opposites. 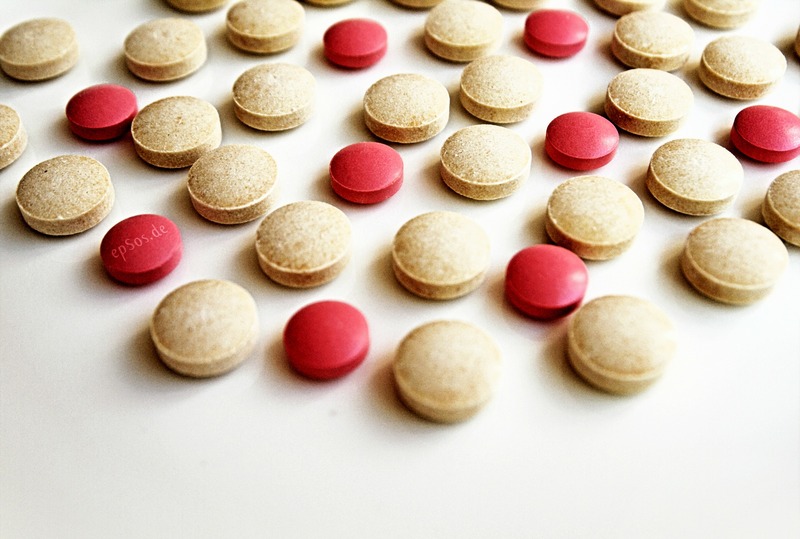 Indeed there is huge potential to use innovation to deliver safer products that benefit consumers, writes Monique Goyens. A group of scientists has written to the European Commission to voice concerns about burden of proof and confused evidence requirements to identify and classify endocrine disruptors under the PPP and Biocides Regulations. 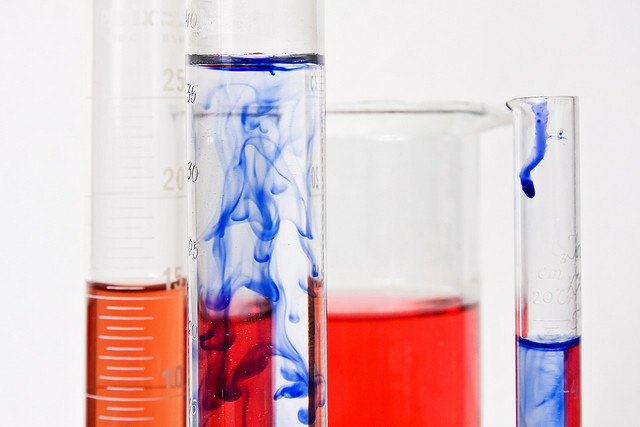 The scope of the European Commission’s Fitness Check on chemicals is limited to a comparison of the “hazard versus risk” approaches in chemicals legislation. This is misguided, writes Dolores Romano, who argues a hazard-based approach can help protect people and the environment while supporting innovation. With its Better Regulation agenda, the European Commission talks big about making EU decisions more transparent and increasing public participation. But the reality is very different, writes Anaïs Berthier. 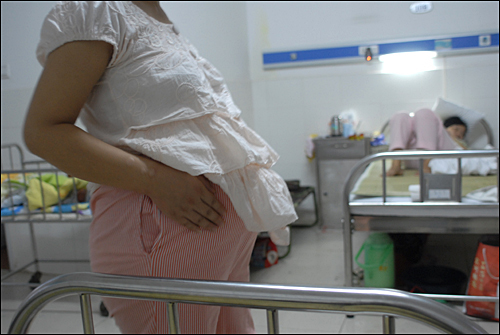 Endocrine disruption is an important issue of significant public, political and scientific interest. Even though it can give rise to a very emotional debate, policymakers and authorities should deal with endocrine disruptive substances, as with all chemical substances, via a science- and risk-based regulation. 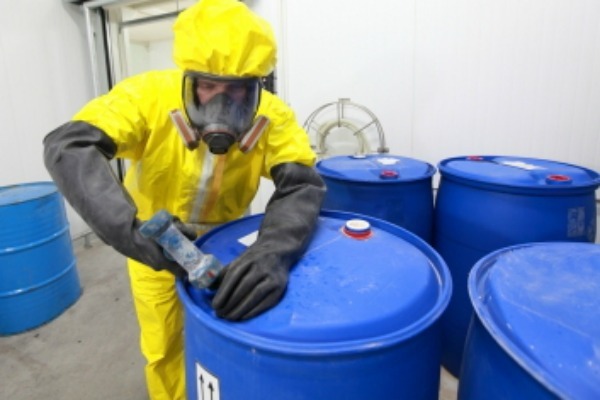 Whether a chemical substance can and will cause harm is a fundamental distinction for both authorities and industry in order to effectively protect people and the environment. The past few months have not been a triumph for science-based policy making in the EU, writes Hans-Olaf Henkel. 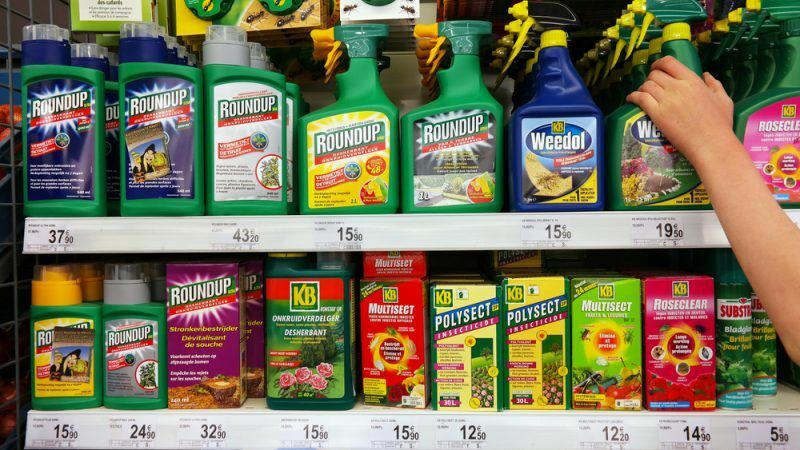 As many as 31 pesticides with a value running into billions of pounds could have been banned because of potential health risks, if a blocked EU paper on hormone-mimicking chemicals had been acted upon, the Guardian has learned. 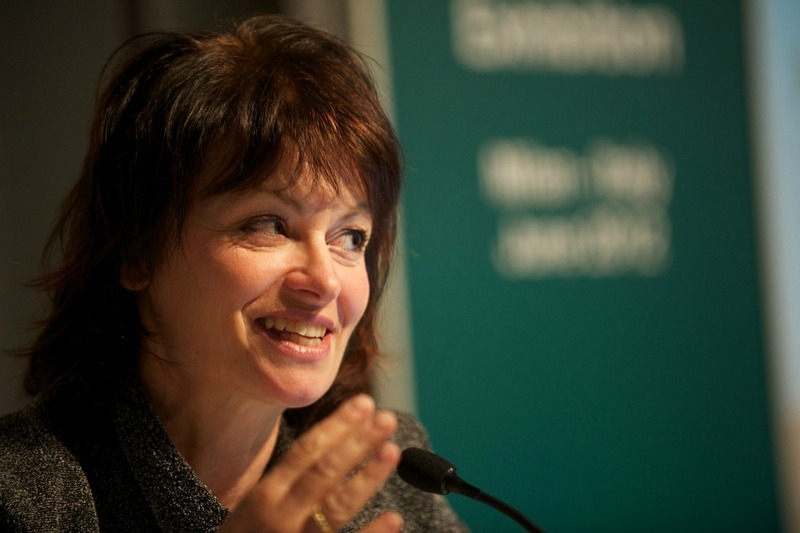 The function of Chief Scientific Adviser to the European Commission "has ceased to exist", Anne Glover confirmed yesterday (13 November) but that does not mean the position will not be re-established by the new Commission President Jean-Claude Juncker, EURACTIV understands. 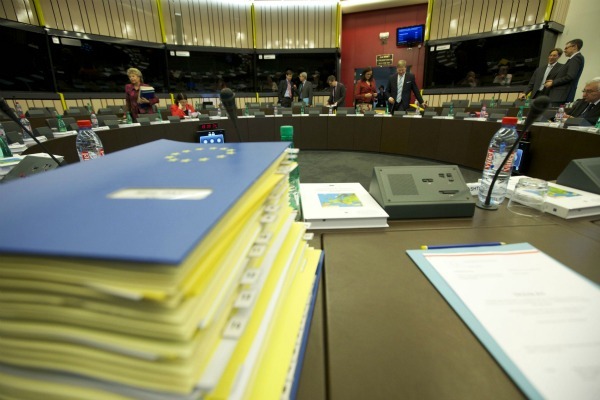 The European Commission is reviewing its impact assessment guidelines amid accusations that science is becoming increasingly politicised and scientists manipulated by policymakers and powerful interest groups. 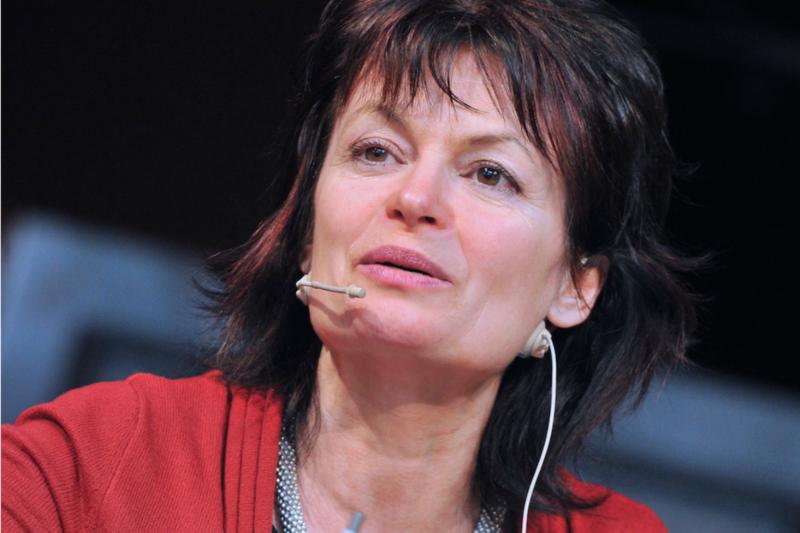 Anne Glover, the EU’s Chief Scientific Advisor, has said that her opinions to the European Commission should remain independent from politics and therefore “not transparent” and immune from public scrutiny. The incoming Commission chief, Jean-Claude Juncker, is considering to maintain her position after Barroso leaves, EURACTIV understands. 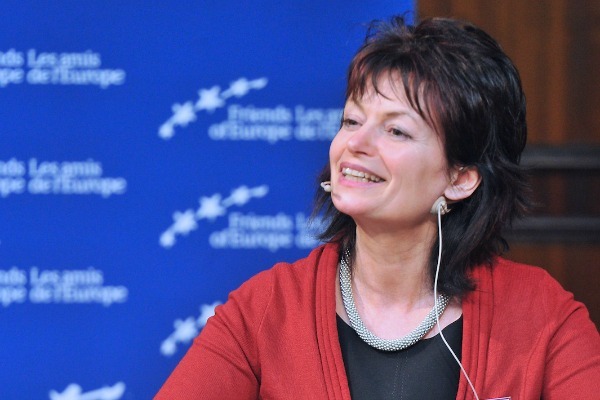 A big challenge for the next European Commission will be to disconnect its evidence gathering processes from the “political imperative” that’s driving policy proposals, according to Anne Glover, the EU’s chief scientific advisor. 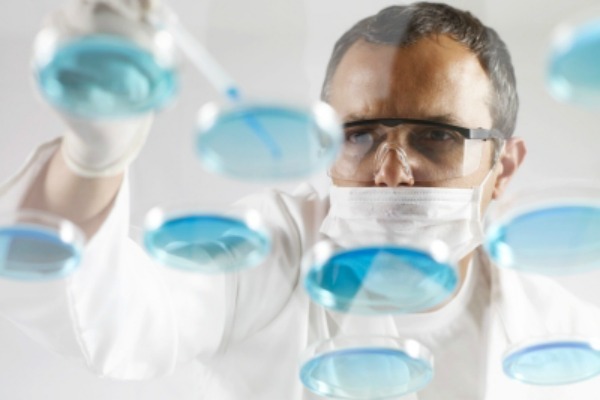 Policy makers generally trust the scientific recommendations of independent EU agencies. 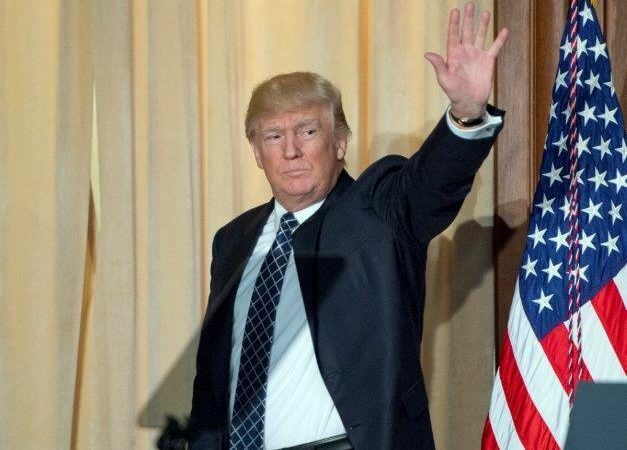 But in the GMO area, a vicious circle of lack of approvals and decreased trust in the technology is being perpetuated, leading to a negative precedent of “politics over science”, writes Nathalie Moll. 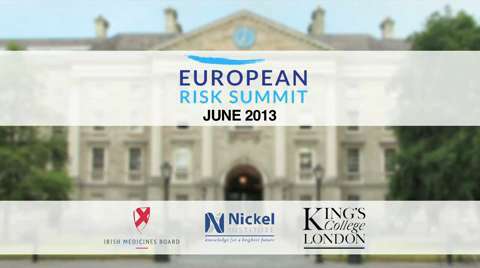 The European Risk Summit, hosted in June 2013, has brought renewed focus to the issue of evidence and risk-based rulemaking, and has highlighted the critical role that science plays in policy formation at EU level. 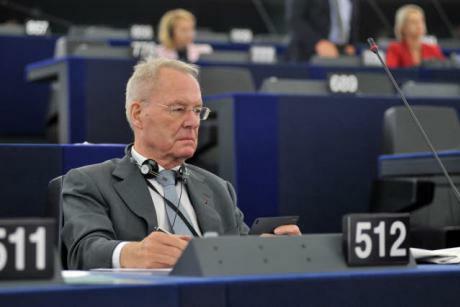 The suspicion that industrial involvement in science is only geared towards profit threatens to derail European policymaking and new ethical standards could help solve the issue, the EU’s chief scientific advisor has said.